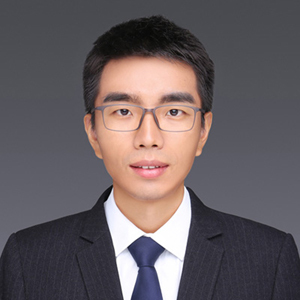 Li Niu (牛力) [CV] is currently an associate professor appointed at Department of Computer Science and Technology in Shanghai Jiao Tong University in China. I specialize in computer vision, machine learning, and deep learning. Specifically, I focus on weakly supervised learning and transfer learning. Prior to now, I was a postdoctoral associate at Rice University in Houston, TX, USA. Before that, I obtained my Ph.D degree from Nanyang Technological University (NTU) in Singapore and bachelor degree majoring in computer science from University of Science and Technology of China (USTC) in China. Office: SEIEE Building #03-541, Shanghai Jiaotong University, 800 Dongchuan Road, Minhang District, Shanghai 200240.